Awesome Friday! 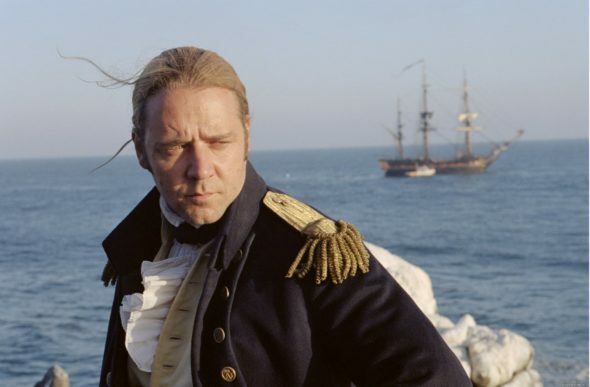 » Blog Archive Russell Crowe teases possible 'Master and Commander' sequel - Awesome Friday! Russell Crowe took to twitter today and posted the following, implying that if we make enough noise about it Fox might finally make a sequel. Look, I don’t want to get my hopes up here. In case you can’t tell Master and Commander is one of my favourite films of the last 20 years, probably even in my all time top ten if I’m honest, so the prospect of a sequel is an exciting one and the power of the internet has saved things before. So even though it seems like a pipe dream maybe you all could make some noise on twitter about this and we’ll get a sequel one of my favourite movies.